Provide comfort for the family of Tyran Ramnarine with a meaningful gesture of sympathy. In lieu of flowers the family welcomes donations in Tyran's name to the Hospice Care Network. Donations are being accepted for: HOSPICE CARE NETWORK (HOSPICE CARE OF LONG ISLAND). We encourage you to share your most beloved memories of Tyran here, so that the family and other loved ones can always see it. You can upload cherished photographs, or share your favorite stories, and can even comment on those shared by others. 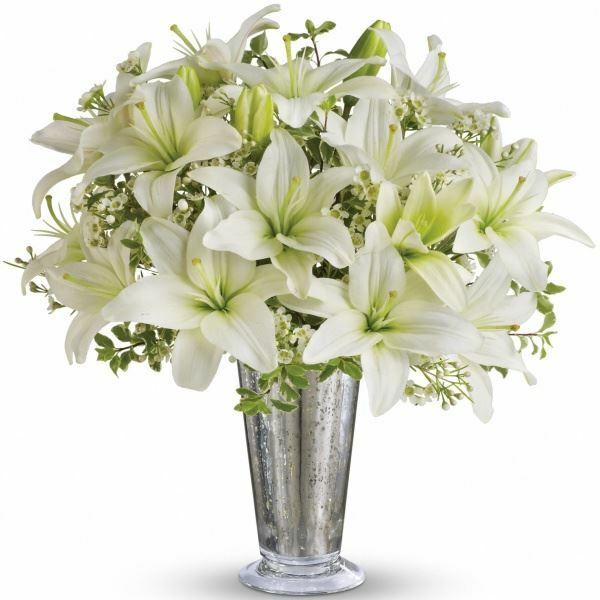 Sincerely, Levi Ervin and your Abbott Family and Jennifer Adres have sent flowers to the family of Tyran Ramnarine. Sending love to your family Addie! Our deepest condolences to you and your family. You all are in our thoughts and hearts. If you need anything please do not hesitate to ask. Sincerely, Levi Ervin and your Abbott Family purchased flowers for the family of Tyran Ramnarine. Jennifer Adres purchased flowers for the family of Tyran Ramnarine.